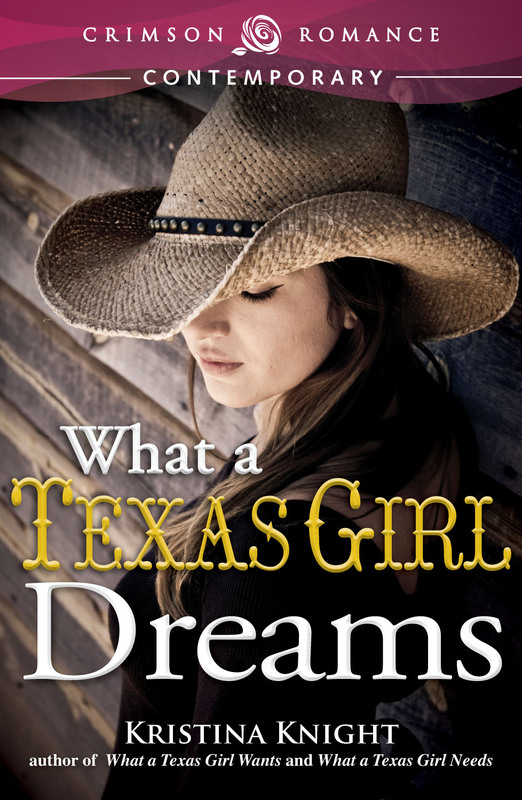 A barrel racer who doesn’t want strings, a veterinarian who demands them…One long, hot summer. Monica Witte has life the way she likes it. She comes home to be babied every few months and the rest of the time she has no strings holding her back. 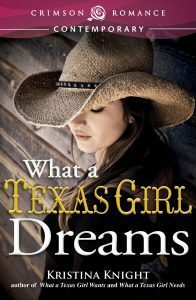 But after her horse is injured in a rodeo performance, Monica knows it’s time to come home and face her family – warts and all. Trickett Samuels works best on his own. The large-animal vet likes his quiet life in the Texas countryside. When Monica Witte blows into town, demanding a quick fix to her horse’s big issues, his life is turned upside down. Trickett doesn’t understand Monica’s need to perform before perfect strangers or why she wants to keep the truth of their relationship from her family. And the more he gets to know her, the more he wonders if he can convince this Texas girl that having roots will only help her soar higher.